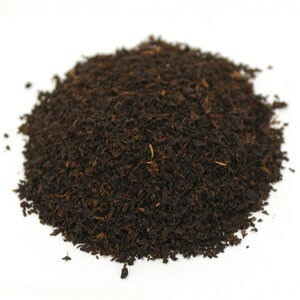 Ceylon Tea is a type of tea grown in Sri Lanka that has been delighting tea lovers around the world with its rich taste, fragrant aroma and many health benefits. This tea is a natural source of antioxidants that will ease your mind and boost your immune system, protecting you against diseases and bacteria. To better understand what lies behind this tea, pour your self a cup and read on as we journey back to the island once known as Ceylon. Let’s go back to colonial times. Seeds from the tea plant Camellia Sinensis were first brought to the island in 1824. The British brought seeds from China to Ceylon and planted them in the Royal Botanical Gardens in Peradeniya, with no commercial purposes in mind at first. At that time, cinnamon, as the first crop to be supported by the government in Ceylon, was in full production throughout the colony. However, in the 1830s, Europe suffered an economic crisis that affected the cinnamon plantation in Ceylon, so farmers decided to turn to planting coffee. Nevertheless, this enterprise was not successful either, as coffee plantations were destroyed by a fungal disease called hemileia vastatrix, also known as coffee leaf disease, so farmers then opted for the production and cultivation of tea. And aren’t we lucky that they did? In 1839 more seeds were brought to Ceylon. Through the East India Company, tea seeds from Assam and Calcutta were again brought to Peradeniya. A true tea industry was finally set up by James Taylor, a recently arrived Scot, in 1867. He had experience in tea cultivation and so by 1872 was running a fully equipped tea factory in the Loolecondera estate in Kandy. Three years later he would send his first shipment of tea to London. The rest of the world was to be introduced to Ceylon tea at last. Sri Lanka offers a fantastic environment for growing tea – humidity, cool temperature, plenty of rainfall and high altitudes. With such great conditions tea production increased exponentially and it’s no surprise that in the 1880s nearly all coffee plantations in Ceylon turned into tea plantations. During this time, technology developed as well, which, in turn, contributed to this dramatic rise. New factories and better methods of mechanization made Sri Lanka the world’s largest tea exporter in the 1960s. Today, according to data for 2008, Sri Lanka is only second to Kenya in terms of quantity of tea exported and forth in terms of tea production. - This medicinal tea is grown using the contour planting method. You will usually find these tea bushes planted on slopes, in lines and coordinated with the contours of the land. - Only the two youngest leaves and a bud are carefully handpicked, usually by women and then brought to the muster sheds to be weighed and monitored. - The next step is taking the leaves to the factory to be withered so as to remove moisture excess. After this, leaves are rolled and twisted. - The leaf particles are then spread over a table and exposed to heat, in order to initiate fermentation. 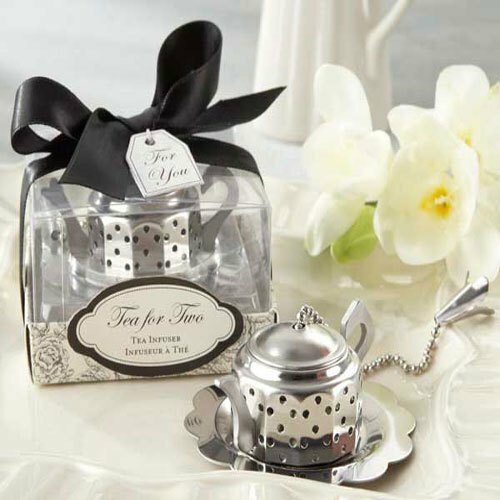 To retain its amazing flavour, tea leaves need to be fired. - Once the leaves are sorted into different shapes and sizes, it is finally time to weigh and package the teas into tea chests or paper sacks and export them. Nuwara Ellya – Being the highest region on the island of Sri Lanka, Nuwara Ellya offers an amazing beverage known as the “Champagne” of Ceylon teas. Tea leaves are harvested all year, but the best ones are harvested between January and February. 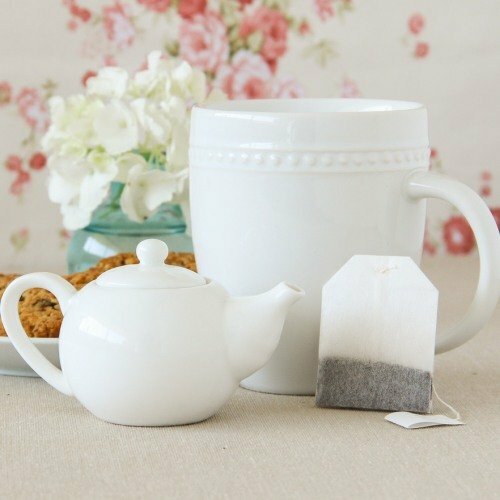 These rich, scented teas are perfect for any time of the day. Ratnapura – A low region which produces tea mainly to be used in blends, but it can also be drunk on its own. It has a sweet aroma and a gentle smooth taste to calm your senses. It’s the perfect treat to have in the afternoon along with delicious tea sandwiches. Galle – This particular region in the south of the island mainly produces Flowery Orange Pekoes and Orange Pekoes with a golden appearance and a subtle flavor. These fragrant teas serve well as afternoon teas. Uva – Situated in the eastern regions, tea produced in this area offers a smooth taste and a fragrant aroma. Great to drink in the morning or during the day to give you energy. Kandy – Unlike variants grown in higher regions, tea produced in this low area does not have a distinctive flavour or fresh taste. Nevertheless, this tea still offers a pleasant colour and strength to enjoy during the day. Dimbula – Located in the western part of the central mountains, tea produced here will dazzle you with its oaky taste and fragrant aroma. Perfect to drink in the afternoon. Sri Lanka produces the world’s finest and most fragrant blends, filled with health benefits. Whenever searching for Tea, make sure your package has the Lion Logo. This means it was truly produced in Sri Lanka and that it has been regulated by the Sri Lanka Tea Board. Drinking this tea on a daily basis will help you lower blood pressure and prevent the risk of cardiovascular diseases. The presence of caffeine in tea, powerful antioxidants, vitamins and magnesium are important reasons to start your day drinking this tea! You may drink it straight or add milk, sugar or honey, although it is best for you to keep it simple so as to preserve that crispy, citrus flavor and the health benefits of the tea. ...and enter a world of health benefits! Buy Your Ceylon Tea Today! Click on the image or on the link below to purchase from Starwest Botanicals your Ceylon Tea. This is a great tea grown in Sri Lanka with a light, but sharp flavor. It has the small black leaves typical of a Broken Orange Pekoe grade tea. Like all black teas, this tea is quick to make. Just steep in hot water for 3-4 minutes and your tea will be ready. 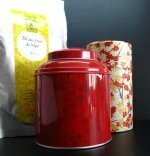 Give Ceylon tea a try! Your right tea is waiting for you.